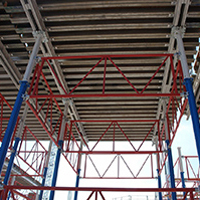 Multipurpose construction scaffold systems. All products designed to exceed the CSA and OSHA requirements. Special Order Product - Please contact our sales team for details.